It’s time to go back to school again! This wonderful time of the year triggers a range of emotions among kids as well as parents. Students can find this period overwhelming because of the high levels of excitement for the new semester as well as the difficulty of getting back into a routine after a restful summer break. It is imperative to prepare back-to-school essentials to ensure a smooth transition into the classroom. One of the best ways to ease the students out of their summer break and into school is through the right books. Back-to-school books need not be read exclusively on the first day or the first week of school. They can be treasurable reads to return to throughout the academic year. Back-to-school books that revolve around the school setting are a great spot to begin. These books will aid in portraying schools as inviting places, thereby preparing your little one emotionally and academically. Here are three books that will strike a chord with your children. Rain School: Written by James Rumford, Rain School is a picture book that most children adore. This story is set in Chad, Africa and revolves around the concept of younger siblings being led to school by older kids. The narrative also follows the passion of a boy named Thomas who loves to learn. It beautifully sheds light on the difficulties faced by kids as they must build their mud school building that will be taken away by the rainy season. Your little one is bound to be amazed by the determination of these kids. Back to Front and Upside Down: An excellent work by Claire Alexander, Back to Front and Upside Down portrays the different challenges that students face within the walls of a classroom. This back-to-school book focuses on the ability of Stan who has trouble during an activity conducted in a classroom. He struggles with the formation of letters and is left feeling discouraged. 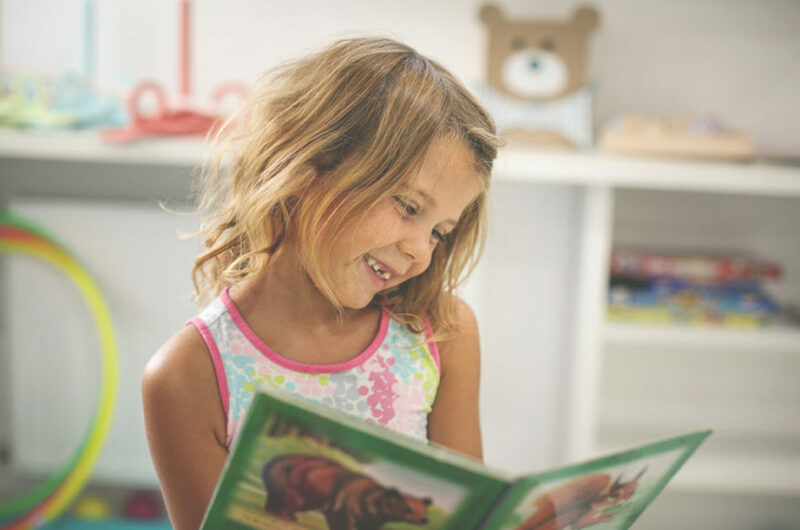 Not only is the book great for kids, but it also helps parents understand the importance of helping kids through their troubles and minimizing the pressure to accomplish tasks. School’s First Day of School: A lovely narration by Adam Rex, School’s First Day of School is a beautiful back-to-school book as it addresses the nervousness that kids may feel before their big day. The book has intriguing illustrations too. This clever back-to-school book traces the journey of students on the first day of school.